The new Pure Drive Plus includes an optimized FSI Power string pattern and new diamond grommets to provide a larger sweet spot. The result is maximum power on every shot, even when off-centered. 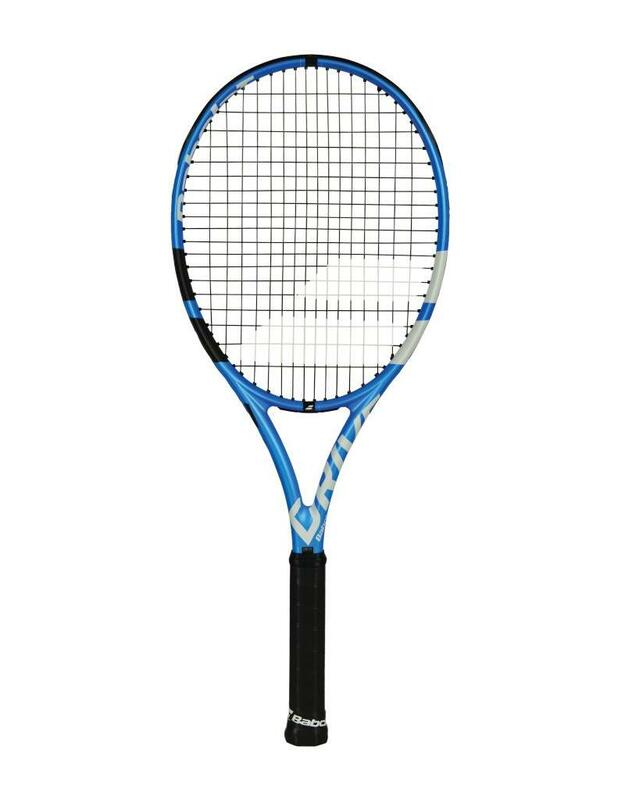 Babolat’s FSI Power gives players the necessary confidence to attempt everything on court, and more importantly, to perform at their highest level. The brand’s vibration absorption technology, Cortex, provides useful information to players, bringing sensations closer to the hand. Thanks to a bold technological partnership, the new Pure Drive Plus features an evolution of this concept to achieve an optimal feeling. At 27.5" long, this stick packs more of a punch than the standard length Pure Drive, making it dangerous in the hands of an aggressive baseliner.